A previous post explored the case of the USS Kearsarge, which caused a major diplomatic incident when she illegally recruited in the port of Queenstown (now Cobh), Co. Cork during the war. It was not the only time when questionable recruitment tactics led to friction between Britain and the United States. 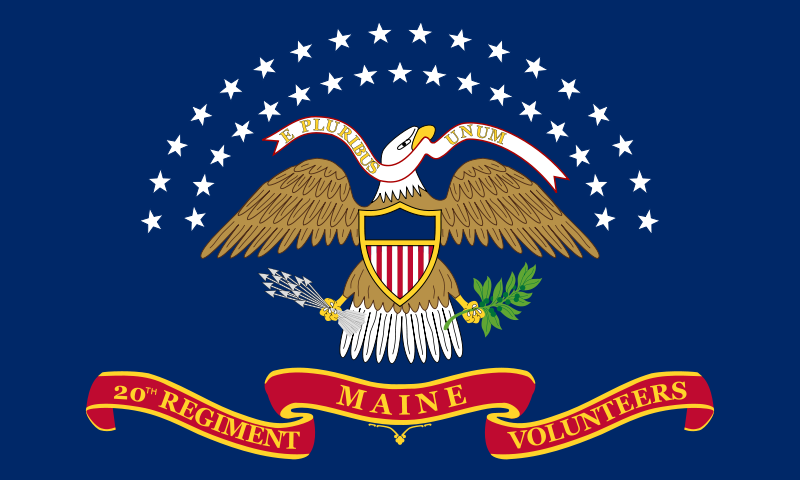 In 1864 the actions of a man called Patrick Finney led to a number of Irishmen unexpectedly joining the 20th Maine and 28th Massachusetts Regiments. How did they get to America? In the first of two posts on the story, we explore the methods Patrick Finney used to get perspective recruits from Ireland to the United States. We, the undersigned, hereby agree with Patrick H. Phinney [Finney], that in consideration of the said Patrick H. Phinney advancing the money necessary for the payment of our respective passages to Boston, in the United States of America.- that we, each of us hereto signing our names (or making our marks in presence of witnesses), hereby agree with said P.H. Phinney, that we will on our arrival at Boston aforesaid, commence to labor for said Patrick H. Phinney or his assigns, either on the Charlestown waterworks, in the City of Charlestown, or the Webster and Southbridge Railroad, in the employ of Wall and Lynch; or the Boston, Hartford and Erie Railroad, in the employ of E. Crane, in the State of Massachusetts; or the Pacific Railroad; or the Bear Valley Coal Company, in the employ of George P. Sanger; or the Franklin Coal Company, in the employ of E.C. Bates, in the State of Pennsylvania. And we hereby agree that we will, each of us hereto signing as aforesaid, continue to labour and work to our best ability for the said P.H. Phinney, or his assigns, for the term of twelve months, from the date of our arrival in said Boston, for and at the rate of ___ dollars per month, in addition to our board and lodging, which is to be furnished to us by the said P.H. Phinney. And we each of us hereby agree that we will repay to said P.H. Phinney, or to his assigns, the amount which will have been paid by the said P.H. Phinney, or his assigns, for each of our passages to Boston as aforesaid, and also those of us who shall have had our inland passages paid for us by the said P.H. Phinney, or any other advances which may have been made to us by the said P.H. Phinney, or that the same shall be deducted from or repaid from our wages first earned as aforesaid, and paid to said P.H. Phinney or his assigns by our employers. Hernon, Joseph Jnr. 1968. 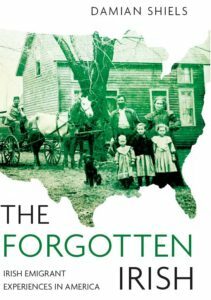 Celts, Catholics and Copperheads: Ireland Views the American Civil War. North American Correspondence N0.8, 1864 Presented to both Houses of Parliament by Command of Her Majesty. Correspondence Respecting Recruitment in Ireland For The Military Service of the United States. Sydney Morning Herald 23rd June 1864. Recruiting in New York. I think you’ll find tension over recruitment between the US and UK predates the Civil War. During the Crimean War the two countries found themselves at odds, which led to the Delafield Commission observing the conflict from Russian rather than Allied lines. That is interesting I hadn’t realised that- what caused it during the Crimean War? First read about this in World on Fire. Not part of the standard 20th Maine story. Hi Patrick, it certainly isn’t- doesn’t quite fit the Buster Kilrain mould!